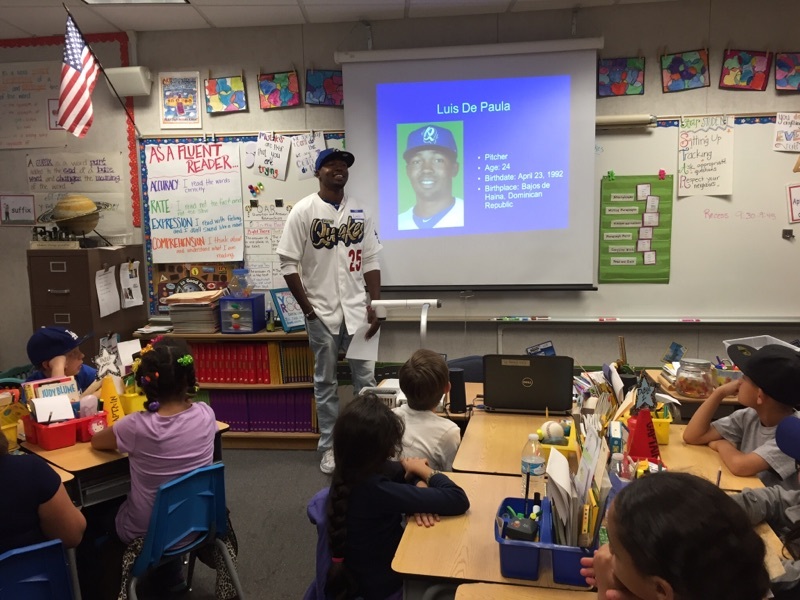 Dodger minor-leaguer and Dominican Republic native Luis DePaula spoke at a local elementary school, as part of the Dodgers’ transitioning program. … The Dodgers are aggressive about helping their international signees as soon as they arrive at their academy in the Dominican Republic, Campo Las Palmas, and also every step of the way as they move into the minor leagues. The education efforts go well beyond English lessons, as some players, typically ages 16-18 when they arrive, haven’t attended school since they were 10. They live and breathe baseball, but there is much to learn before suddenly being thrust into the American culture. 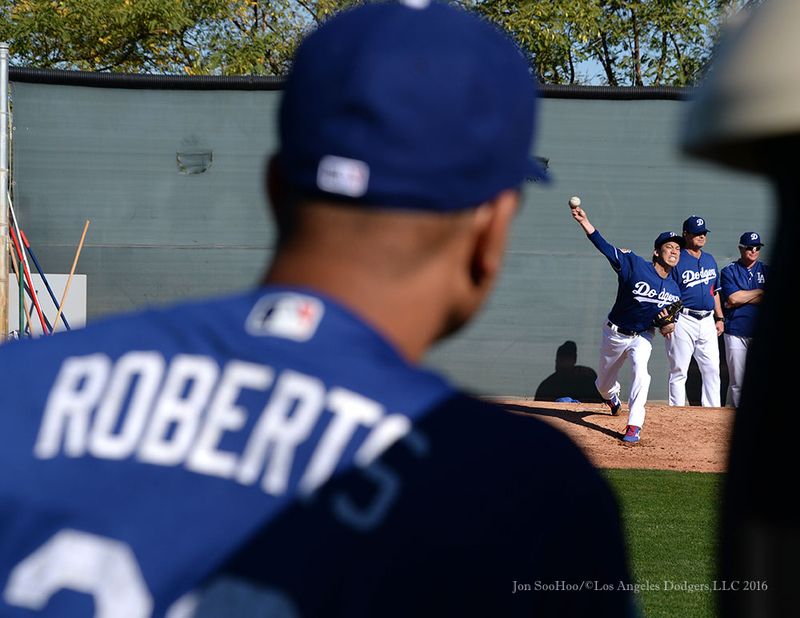 “These guys are developing life skills beyond just the cultural acclimation part,” Dodger senior manager of player development Matt McGrath said. “For us, it’s as much developing them as men as it is culturally or language-wise. Harkins begins the story by talking with Juan Castro, whom the Dodgers first signed 25 years ago, to illustrate the evolution from then to now. Beginning this year, the Dodgers merged their previously separate Playbill and Dodger Insider magazines into one publication (at least 80 pages per issue) with a new edition available each homestand plus one in October, 13 issues total. It is distributed at auto gates (one per vehicle) and via Fan Services for those who use alternate transportation. Dodger Insider magazine includes news, features, analysis, photos, games, stadium information and more. Fans who wish to subscribe for 2017 can do so at dodgers.com/magazine. 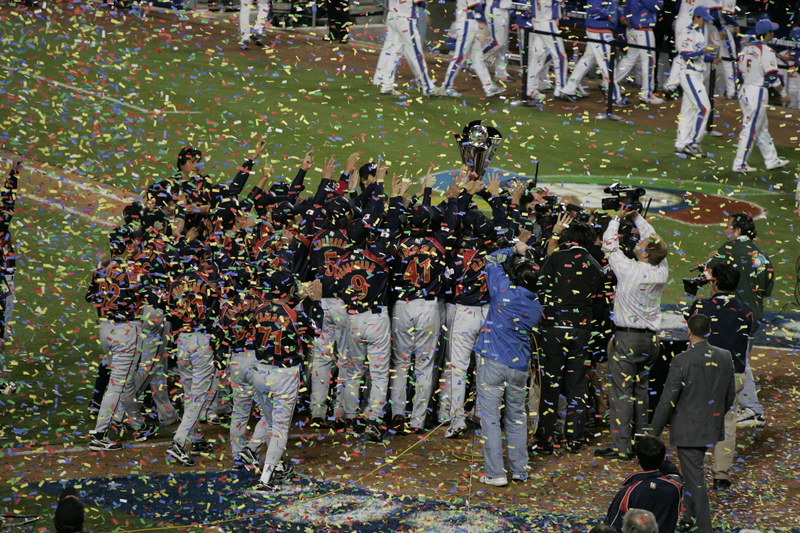 For the second time in the tournament’s history, Dodger Stadium will host the World Baseball Classic semifinals and finals. The games will take place from March 20-22, 2017. 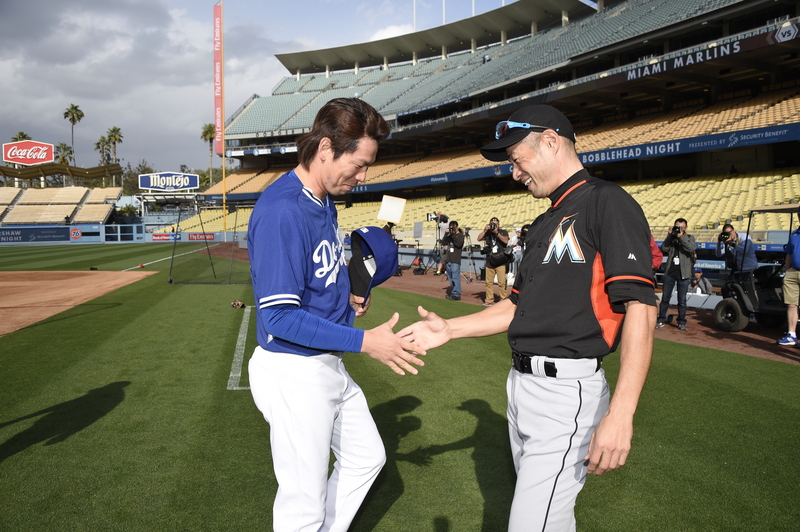 Marlins at Dodgers, 7:10 p.m.
Kenta Maeda brings his 0.36 ERA to his fifth start of his MLB career, and he’ll face Miami ace Jose Fernandez on the mound and childhood hero Ichiro Susuki in the lineup. Among pitchers with at least 30 innings before April 30, Fernando Valenzuela holds the top two spots for lowest ERA: 0.20 in 1981 and 0.21 in 1982. The lowest that Maeda’s ERA could get tonight would be 0.26 if he throws a shutout, which would put him fifth all-time in March/April behind Walter Johnson (0.24 in 1913) and Ray Sadecki (0.25 in 1968). The Dodgers raised $10,000 toward the Red Cross’ relief efforts for the devastating earthquakes in Ecuador and Japan with a pregame autograph signing featuring Kenta Maeda, Jaime Jarrin, Dave Roberts and Yasiel Puig. Proceeds from the signings raised $4,500, and the Dodgers donated the remaining funds to push the total to $10,000. 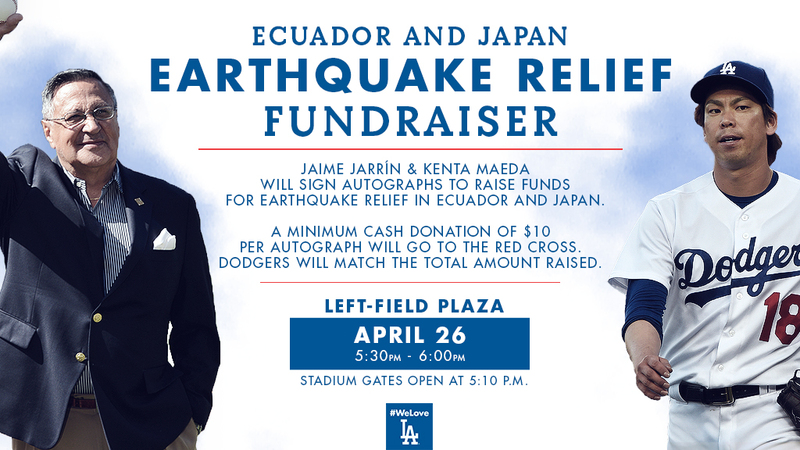 Kenta Maeda, along with teammates Yasmani Grandal and Yasiel Puig, manager Dave Roberts and Hall of Fame broadcaster Jaime Jarrín, will sign autographs for donations in the left-field plaza before Tuesday’s game at Dodger Stadium against the Marlins, in an effort to raise funds that will go toward earthquake relief in Japan and Ecuador. Both countries recently suffered devastating earthquakes. Maeda, a native of Tadaoka in the Osaka Prefecture of Japan, spearheaded this fundraising event, and Jarrín, a native of Quito, Ecuador, joined him to encourage support of his native country. Auto gates open at 4:40 p.m. Tuesday, with stadium gates opening at 5:10 p.m.. Fans are encouraged to arrive early. The Dodgers will sign autographs from approximately 5:30 p.m. to 6 p.m.
A minimum cash donation of $10 will be collected per autograph, with a maximum of two autographs per person. As soon as stadium gates open, interested fans will be directed to form lines in the left-field plaza where the Dodgers are scheduled to sign. All proceeds will go to the Red Cross, and the Dodgers will match the total amount raised Tuesday. Fans must hold a ticket to Tuesday’s game to enter the stadium and participate in the fundraiser. Tickets can be purchased by visiting dodgers.com/tickets or by calling (866) DODGERS. 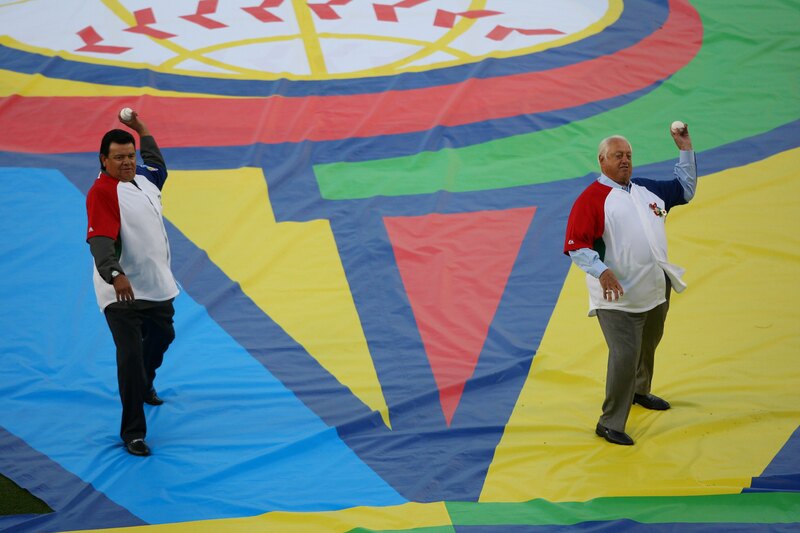 Thanks to an invitation from Major League Baseball and the Aguilas of Mexicali, a winter ball team in the Liga Mexicana del Pacífico (LMP), Dodger broadcaster Fernando Valenzuela will throw the ceremonial first pitch prior to Thursday’s 7:30 p.m. World Baseball Classic (WBC) qualifier. 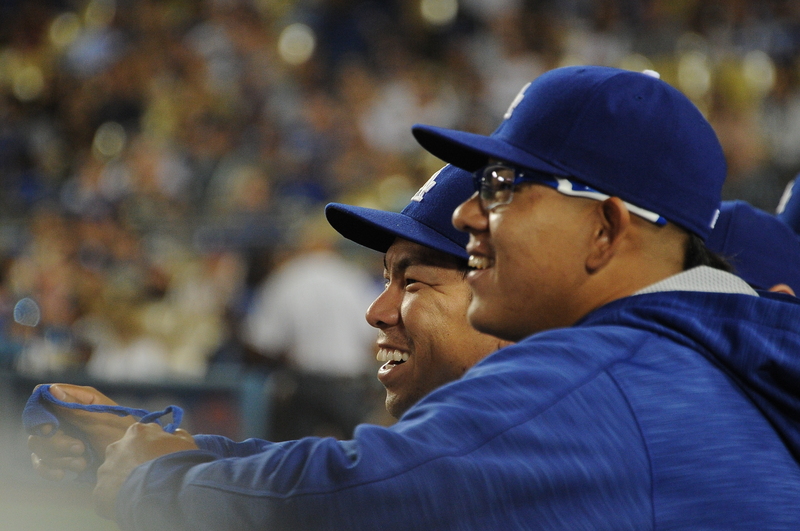 Now the Dodgers have a Yaisel to go with their Yasiel. 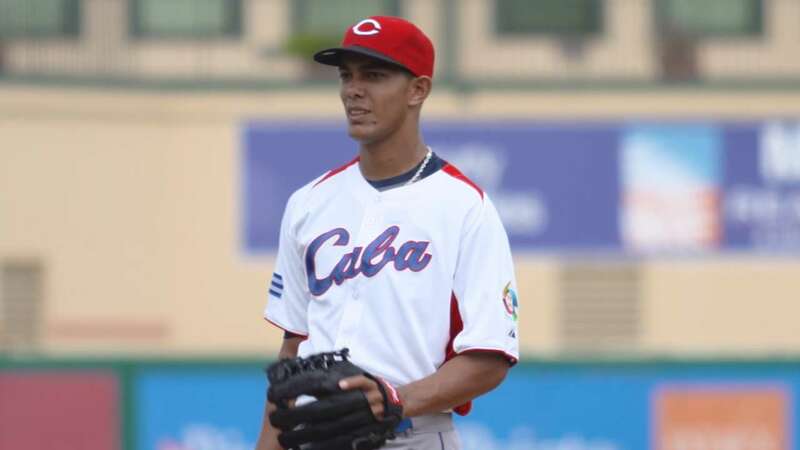 Yaisel Sierra, a 24-year-old right-handed pitcher from Cuba, has signed a six-year deal with the Dodgers. 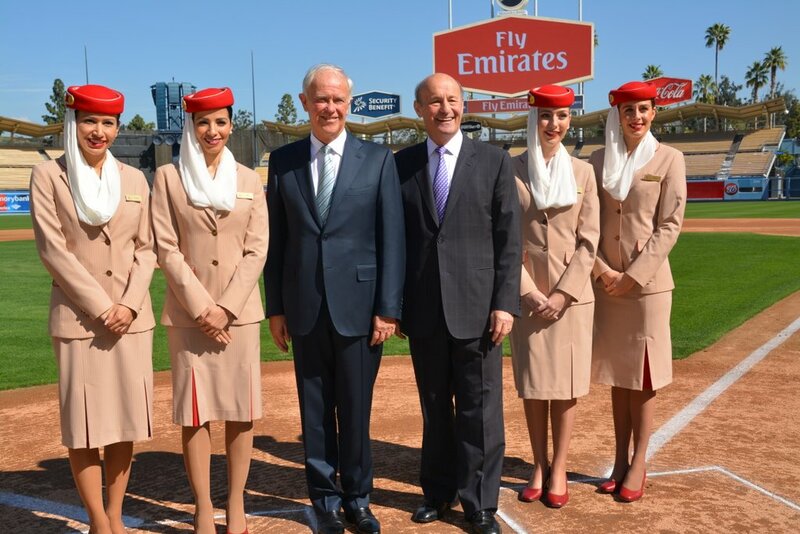 It’s a sign of the growing international popularity of baseball in general and the Dodgers in particular that Emirates has become the official airline sponsor of the Dodgers. In fact, Adrian Gonzalez will be among a contingent of Dodgers visiting Emirates’ home base (or plate) in Dubai at a future date to lead a baseball clinic associated with the local Little League, whose travel teams themselves will be renamed the Dubai Dodgers. Baseball is fourth in line in New Zealand. There’s rugby, then cricket, then fast-pitch softball. This, according to new Dodger third base coach and manager of New Zealand’s World Baseball Classic qualifier team Chris Woodward. New Zealand, a country with 4,000 baseball players, coaches and officials total, will send a team to play in a 2017 World Baseball Classic qualifier pool in Sydney beginning February 11. It has to be said that some of the players on the team weren’t actually born in New Zealand but have some sort of family relationship to the nation and professional baseball experience. However, natives who are still very much learning the game also shape the team. And that learning goes beyond how to hit a 90 mph fastball or a ball that breaks. The native Kiwi baseball players, Woodward has found, tend to approach the game with less sense of urgency and less intensity. Yet the New Zealand WBC team has at least one fighter — its defiant manager, who doesn’t care how little others expect of his team. The fight will tell you a lot about what the Dodgers have in their new third-base coach.